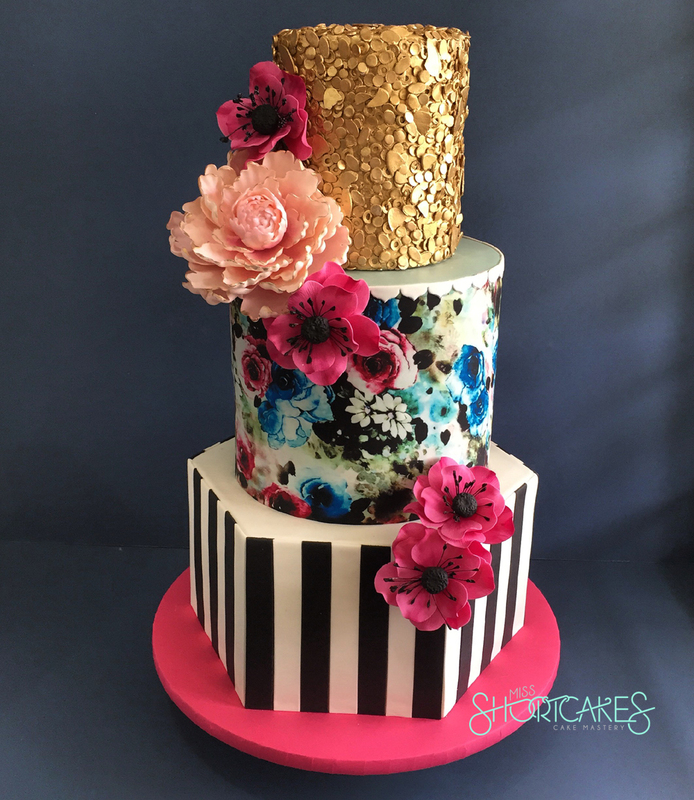 Miss Shortcakes: Top Ten Cakes of 2015!! Here we are again, at the end of 2015! As part of my year round up, I'd like to compile a list of my favourite cakes for the year. My first ever international collaboration cake to celebrate JK Rowling's 50th birthday! 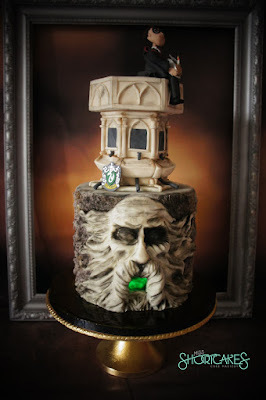 54 cake artists from around the world, teamed together, to form a a group known as Birthday Mischief Managed. Led by Mitchie Curran and Suzzanne from the USA, each artist was hand picked based on their love for Harry Potter and of course, their skills! I was over the moon, when I received an "owl" mail in my inbox. How could I say no, when I was asked to contribute an edible piece? We had a year, to bring this all to life. And boy oh boy, what an effort it was. Our collab was featured in the news, on TV, in print, by international media from all corners of the world! It was amazing!!! I chose the movie, The Chamber of Secrets. We had to incorporate a few twists as well, in our piece. It wasn't really straightforward, and our brief was very thorough. I can't even begin to tell you the amount of time and effort these 2 ladies put in, to coordinate this international collaboration. 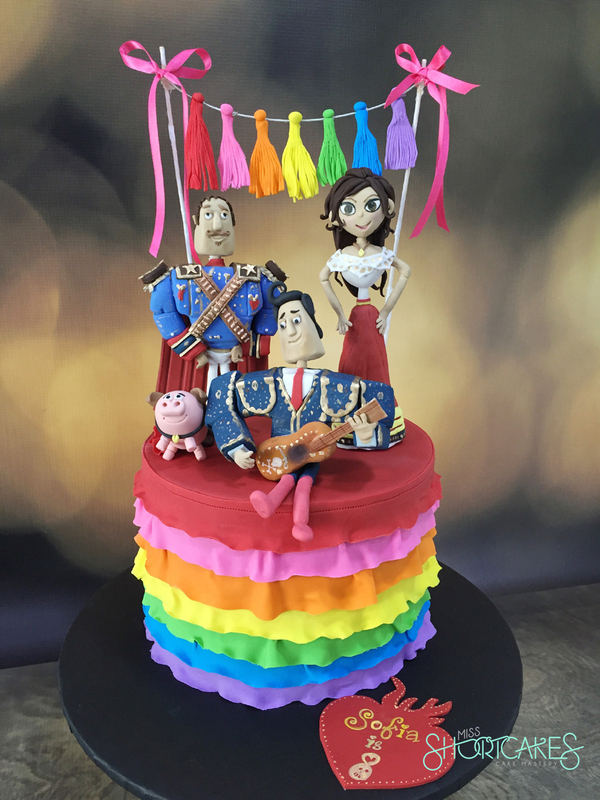 We even got nominated as "Best Collaboration of the Year", by Cake Masters UK! This year was all about big cakes. 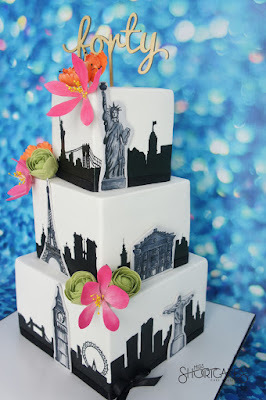 And boy, do I looooove doing big cakes. They look so majestic and grand! 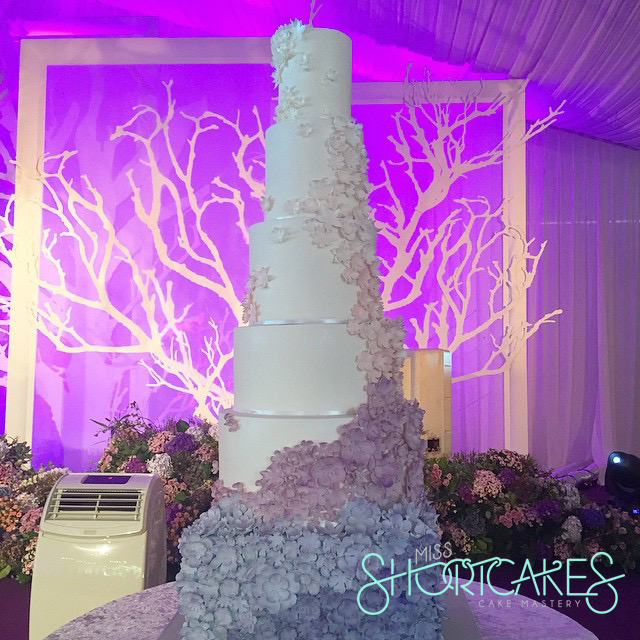 This 6 tier cake, was to match the theme of "Monet", focusing on the florals, by Glam Weddings. The stage was decorated with mauve and lilac wisteria and the cake featured blossoms in mauve and lilacs, going from deep purple towards a soft lilac and finally to white on the top. It took 3 people to cut, shape and colour the blossoms. 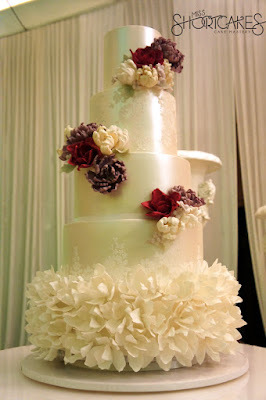 They were very simple blossoms to make, but we had to make hundreds in different shades to cover the 6 tiers! This cake has since evolved into smaller versions and it's turned into my signature design! Love it! For those of you who don't know what is Bak Kut Teh, it's a herbal broth cooked with pork ribs, belly pork, innards, tofu, mushrooms and served with rice and Chinese crullers. 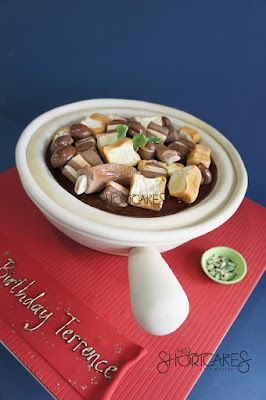 It's absolutely delicious, and can be found mainly in Malaysia and Singapore. This cake was designed by an architect, FOR another architect celebrating his 60th birthday. 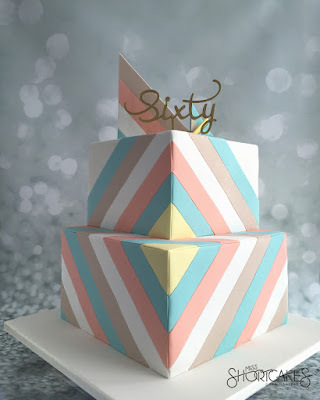 The design was professionally done on a computer and had all the stripes perfectly aligned, from every direction. I had to make sure, all the stripes lined up, and that they were exactly 2" wide, and 6" tall. The colours, were chosen by myself, and it was a superb combination (if I do say so myself ;)). It's one of my most liked pics on Instagram! And there it is! 2015! It's a wrap! Looking forward to more exciting times in 2016! And we are off to a damn good start already!! yeeeehaaaa!!! Beautiful! The colors are gorgeous. Do you make your own flowers?